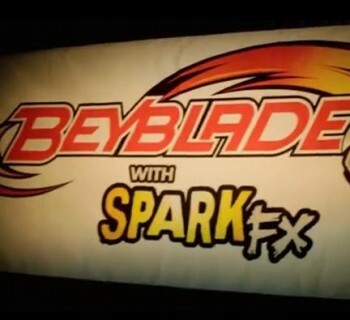 Looking for a new and better way to launch your beys? 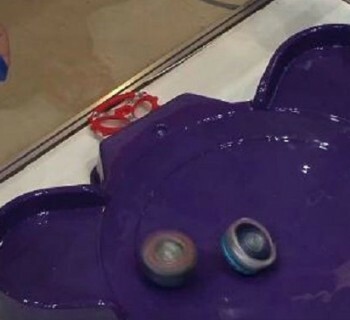 Try the new Beyblade String Launcher. It is guaranteed to improve your launches with fast-loading and fast-launching features. 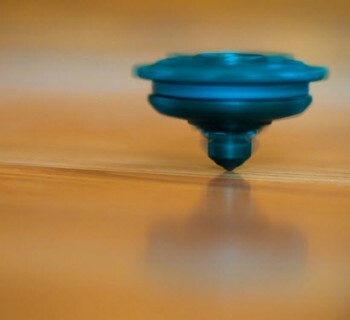 The Beyblade String Launcher from Hasbro does not require a ripcord and it creates super-fast launches every single time. All you have to do is attach your Metal Fusion top (sold separately) and pull the cord to launch tons of added power. Surprise your opponent with this new and compact launching tool! 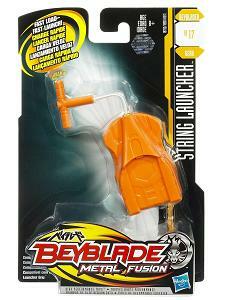 The Beyblade String Launcher is available in-stores now!